What a great summer we are experiencing this year! The weather for this weekend seems perfect for some hot food for sure after all those outdoor activities throughout the week. 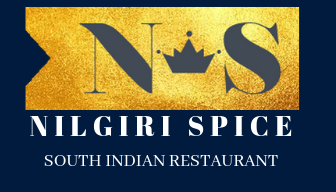 Welcome to Nilgiri Spice to enjoy the most authentic South Indian food. See you soon!